In what can only be described as a major win for the digital streaming platform, the previously unfinished and unreleased final film by legendary filmmaker Orson Welles will finally reach audiences, courtesy of Netflix. The Other Side Of The Wind has languished in locked rooms in Paris for four decades, as a variety of producers have attempted to negotiate acceptable deals with the Welles Estate. Now, producer Filip Jan Rymsza (Sangue Azul) has succeeded, striking a deal that will see the completion of editing and a global Netflix release, as he explained to Wellesnet. The Other Side Of The Wind is contained in 1,083 reels of footage, shot between 1970 and 1976. The film stars John Huston, Peter Bogdanovich, Susan Strasberg and Oja Kodar, and is a satirical look at the way in which Hollywood transitioned from its classical era, into the ‘New Hollywood’ of the 1970s. Its story structure includes a film-within-a-film device – which was a bold innovation at the time of shooting. While the movie has been regarded as one of the great unfinished works of cinema, principal photography had been completed – it was the edit that Orson Welles apparently struggled with in the years between wrapping production in 1976, and his death in 1985. 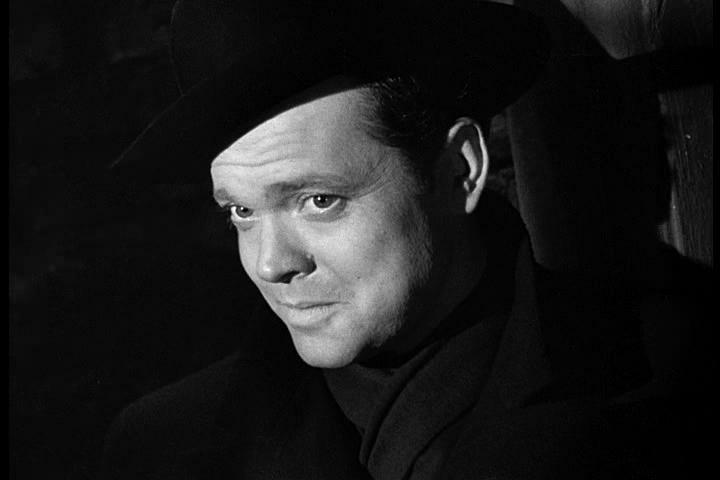 Many have tried to access the footage over the past 40 years, and Showtime was reportedly trying to finish the film at one point – only to be unable to strike an appropriate deal with the Welles Estate. Now, however, Filip Jan Rymsza has been able to bring together prominent industry figures who had been involved in making the film, to help bring it across the finish line. Frank Marshall (Jurassic World) worked on the film with Orson Welles, and will act as producer for its release, while Bogdanovich (Paper Moon) will assist with the editing process – in line with the final wishes of Orson Welles. In a press release put out earlier, Frank Marshall expressed his excitement at finally having the chance to complete the project. It’s unclear how long the edit will take, in addition to the process of transforming the original footage shot by Orson Welles into a 4K technicolor movie – but The Other Side Of The Wind will undoubtedly be the most prestigious jewel in the Netflix crown when it finally arrives on the platform.